Sparrow netting can be seen on buildings and structures in rural areas, towns and cities; where it is used to exclude sparrows and other small birds. The value of knotted sparrow netting in urban environments is that it blends in with the fascia of the building, ensuring its aesthetic appearance is not affected. Bird netting can also be used to protect agricultural crops from attacks by wild birds. Often, it's the only physical exclusion device used by farmers to protect their fruit crops. 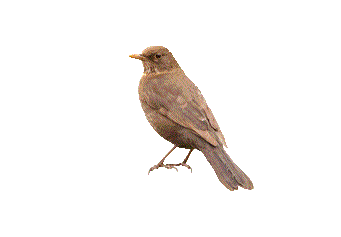 It can be used for domestic and industrial roofs, balconies, canopies, fruit cages, outbuildings, barns and other agricultural buildings to stop sparrows and other small birds indigenous to the United Kingdom. 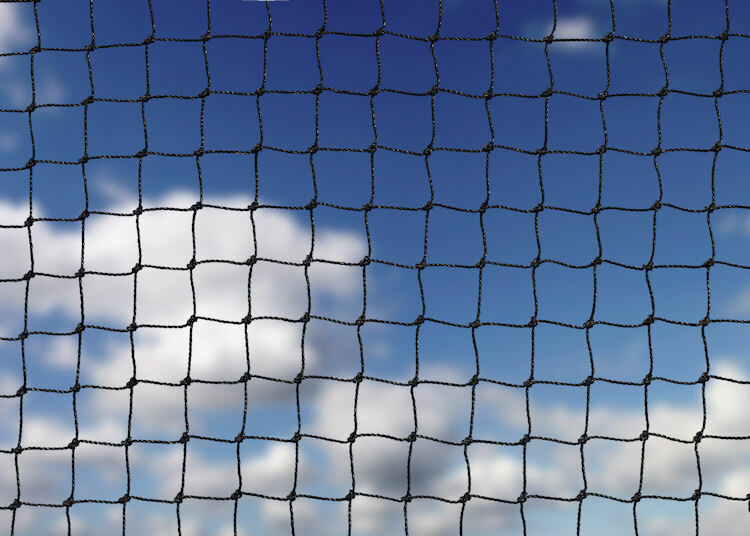 Our sparrow netting is made from heavy-duty UV stabilised polyethylene - a material that is able to withstand the impact of the weather and other environmental aggressions for up to 20 years. 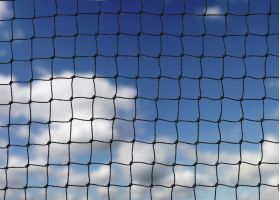 The knotted polyethylene sparrow netting has historically been the most popular choice for the purpose of humane bird-proofing.